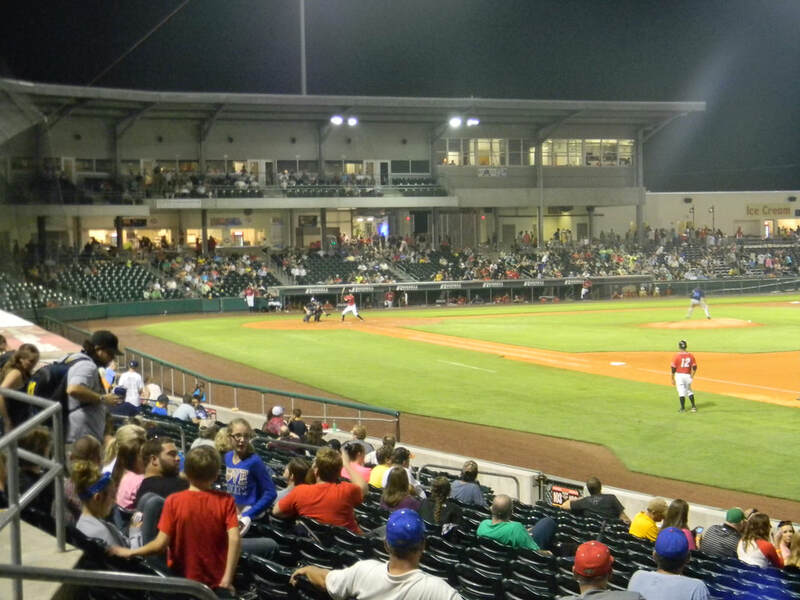 We are trying to review every Minor League Baseball Stadium in the country. Each review includes a ranking for the stadium, atmosphere, scoreboard and campus. 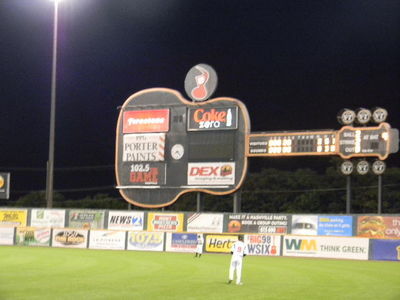 If you want to see our rankings check out our Minor League Baseball Stadium Rankings page. If you would like to read all of our reviews click on the pictures below.